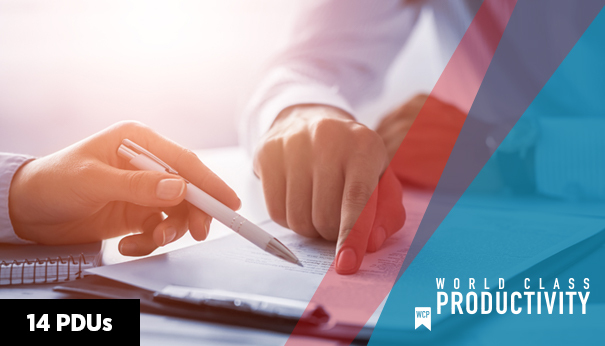 This 2-day workshop guides participants through key procurement practices, including preparation of requests for proposals, evaluation of proposals, and contract administration, and a taste of contract law. While detailed in nature, this course offers insight into the role of the procurement manager on a project team. Improve project efficiency and reduce project risk by understanding and applying the contract and procurement procedures appropriate for a given situation. This courseis for project managers and team members who want to improve their procurement management skills and increase their understanding of roles and responsibilities of procurement on a project. It is also useful to purchasing professionals who want to make a transition into a project environment. Although generic in nature, this seminar will attract participants mostly from the Engineering and Construction industry. An understanding of project management fundamentals is required prior to attending. We recommend the 3-day Project Management Essentials: Part 1 – The Fundamentals , or an equivalent, prior to taking this course.